SANTA MONICA, CA (November 15, 2016) – Rafe has an epic imagination…and a slight problem with authority. Both collide when he transfers to a rule-crazy middle school. Drowning in do’s and don’ts, Rafe and his best friend Leo hatch a plan to expose the principal by breaking every rule in the school’s Code of Conduct. 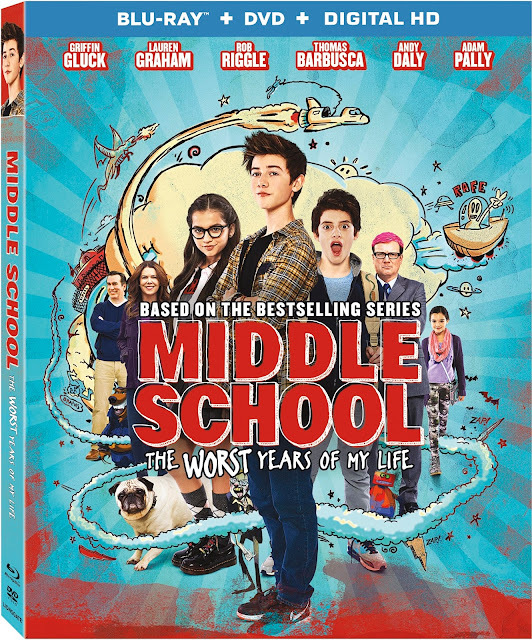 As the principal strikes back, Rafe’s world, at home and at school, explodes into hilarious chaos (both real and imagined) in this laugh-filled family comedy based on James Patterson’s best-selling book series.